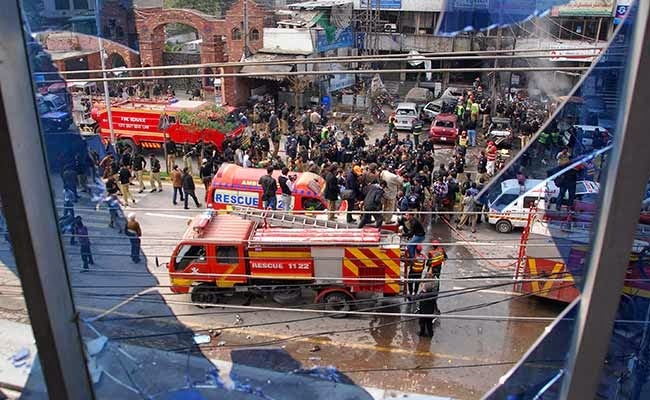 A bomb exploded near police complex in Lahore on Tuesday, killing at least five and wounding many others in the blast and ensuing fire, although the bomber was not able to get inside the building, police official Haidar Ashraf said. According to reports the bomb was planted into car parked near police complex on Egerton road. 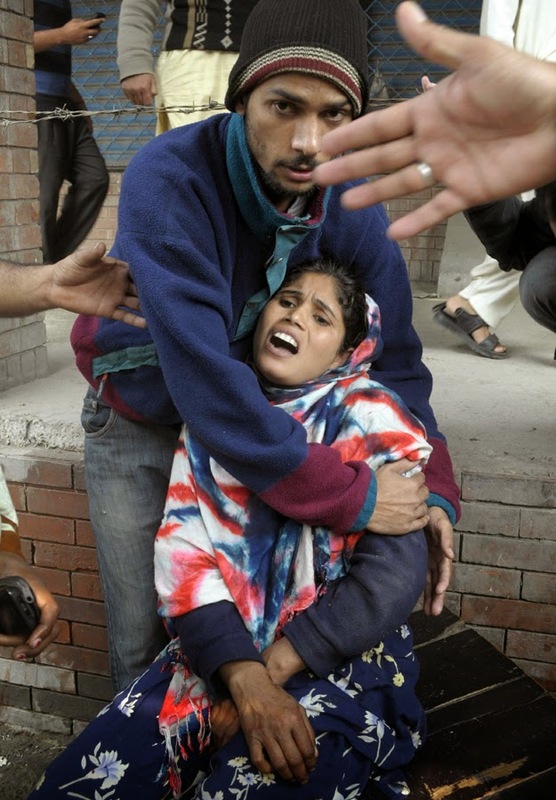 Pakistani militant Taliban group took responsibility for the attack in a phone call to the Associated Press. Jamaat-ul-Ahrar, as the group calls itself. They said the attack was a response to the current executions. In last few months militant groups had made many devastating attacks on different communities, esp. Shi'ite. After 16 December’s attack on Army Public school government lifted a moratorium on the death penalty and executed many terrorists. 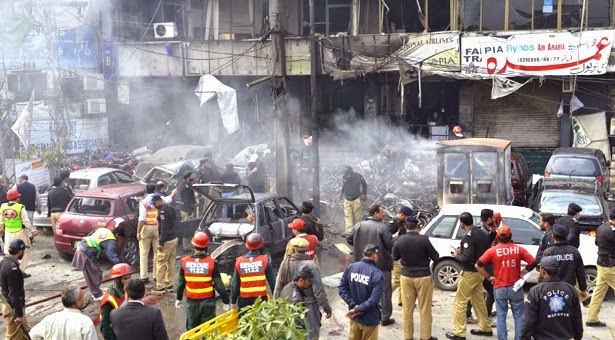 The explosion came from a car near the police building, said spokeswoman Nabeela Ghazanfar, adding it was unclear if the attack involved a suicide bomber. She said three people were dead but a police officer, who asked not to be named, said at least seven had died, citing colleagues in the area. It was unclear how many of the dead were police. The blast was followed by rapid gunfire, said witness Ashraf Ali, who works at the press club nearby. He could see three bodies lying in the street. 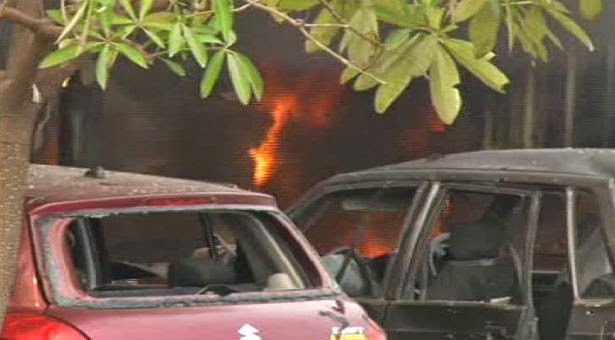 Blast was so intense that cars parked near caught fire after explosion. Lahore is on high alert now and Punjab Government took notice of the incident and asked for report. While Prime Minister Muhammad Nawaz Shareef condemned the blast.